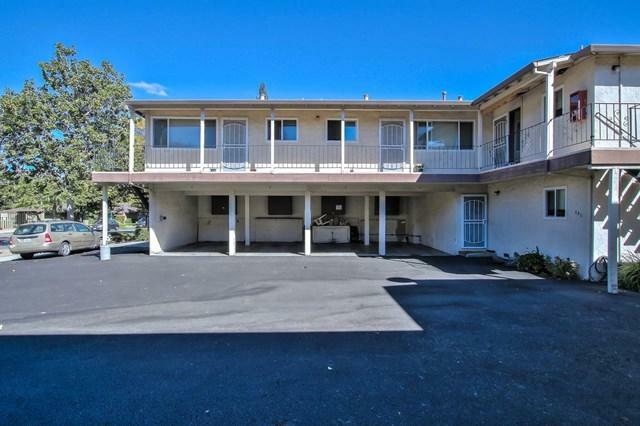 Rare opportunity to own two 4-unit buildings right next to each other in Sunnyvale! 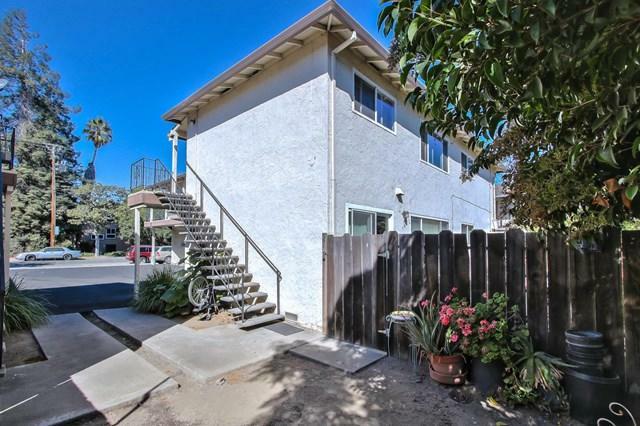 440 S. Bernardo and 446 S. Bernardo must be sold and close together. 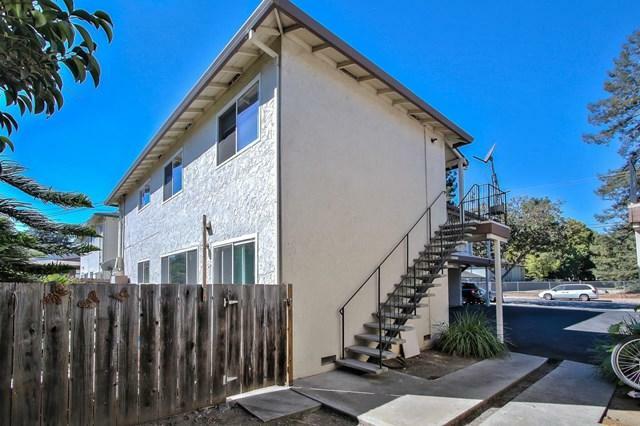 Centrally located with close access to 85, 237, El Camino Real, Central Expressway, and Mountain View. Nice mix of units with a 3bedroom, 1 bathroom - 2 bedroom, 1 bathroom - and two 1 bedroom, 1 bathroom units. Some units have newer carpet, paint and lino. Some units include dishwashers. 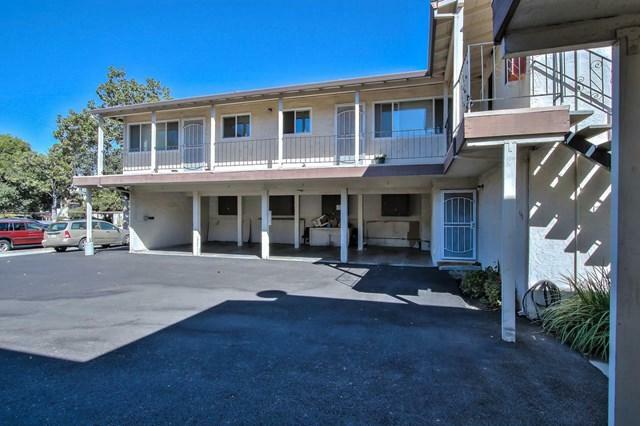 Each unit has 1 carport parking space and property has a few extra parking spaces.